Last week, your faithful Meaford Haven blogger was chopping some logs from an old cherry tree we had to take down (soon to be replaced! ), when he foolishly attempted to finish a split by holding the maul up near the head and dropping it into the split log. Without gloves. At first the cut looked minor, and the short, sharp pain wasn’t anything worse than an ordinary DIY mishap. But the pressure of dropping one’s knuckle onto a sharp piece of unrelenting cherry can do a pretty good number on you. I had a deep slice around the bottom of the middle knuckle on my right forefinger. Being a guy, I tried to manfully deal with it with a Band-Aid or three, but I was having a little trouble getting them on. And the knuckle was getting a little worse to look at. So I called my wife for some assistance. Being not a guy, she immediately said, “We’re going to the hospital.” And so we did. And healthcare. With a full-fledged health centre just 20 minutes away in Owen Sound, we’re also fortunate to have our own Meaford hospital right here in town. 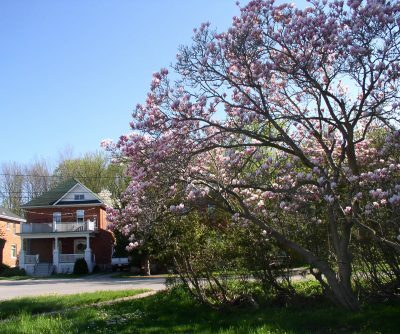 According to the Grey Bruce Health Services website, “Of all of GBHS’s rural hospitals, Meaford offers the widest range of specialty clinics and services to its community. Specialists from Owen Sound and other larger centres travel to Meaford to offer general surgery, orthopedics, dermatology, plastics and mental health services… The Meaford area has the highest percentage of seniors in Grey and Bruce. The 20-inpatient beds provide access to hospitalization when those seniors and other residents need them.” The site also notes that the hospital has the space and infrastructure to grow. All of this might be a small part of why Meaford is becoming one of Ontario’s retirement destinations. More info on Meaford Hospital. 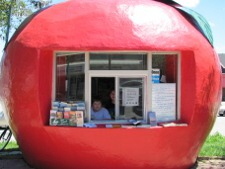 In Meaford, that means one thing…the Net Shed opens for the season tomorrow with the first weekend sale of used books. For a free-will donation, you can find as many used books as you can read while supporting Meaford’s Friends of the Library. 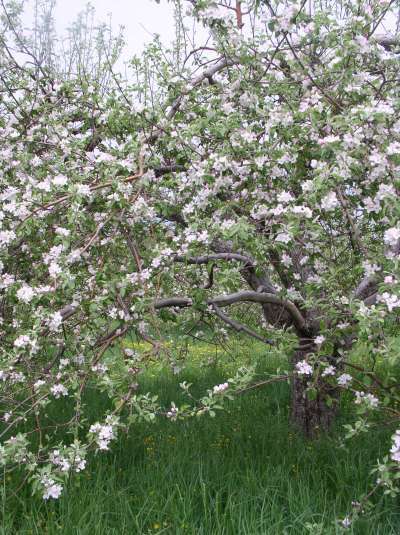 And Saturday will see the annual sale of perennial plants at the Net Shed. 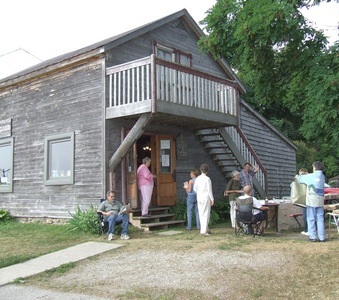 The late 1800s heritage building is a relic of Meaford’s fishing heyday, when it was a net-making, repair and storage building, and the present owners have kept it an active part of the community by allowing the Friends of the Library to use it for their weekend fundraising book sales. 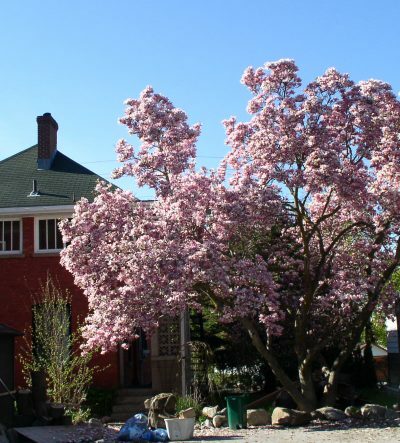 Now, lest you think a celebration of May 24 with a book sale means things are tooo quiet ’round here, you can also take in the Riverside Hall Annual Yard Sale and a fundraising barbecue for the ever popular Great Meaford Duck Race. 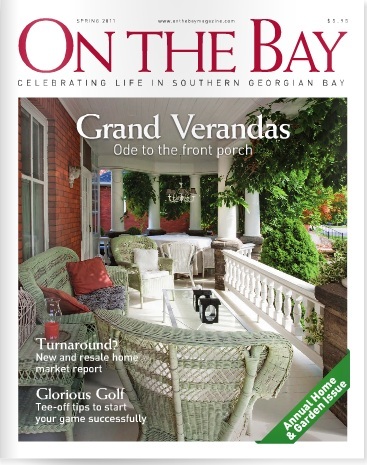 The latest issue of On The Bay Magazine, Spring 2011, distills Meaford’s attractions to people looking for a great place to retire to in Southern Ontario. 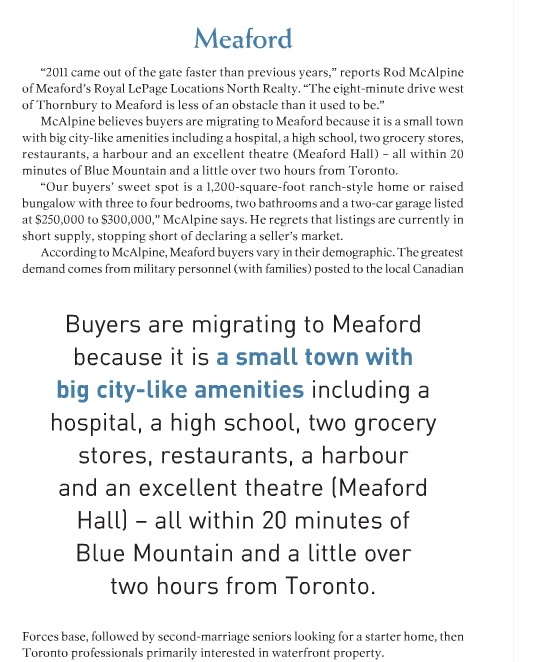 Of course, that’s what Meaford Haven’s all about – and incidentally, the magazine also has a nice mention of our unique concept for retirement living in Meaford. This is one golf tournament that will definitely be a blast. Next Friday, May 27, the Meaford Golf and Country Club will host the Fourth Annual Combat Golf Tournament. That doesn’t mean you attack the next foursome with your 3-wood or a well-targeted Titleist. The event is a fundraiser for the Military Family Resource Centre, a Meaford organization which offers services to the families of our soldiers stationed at the Land Forces Central Area Training Centre. The golf tournament kicks off at 8 a.m., and it’s followed by a military reception at “the base”, with a variety of military activities on display during the afternoon and evening. Enjoy dinner, a silent and live auction, and enter a draw for a ” Combat Golf Adventure” weekend trip to Kingston Military Base. There, you’ll “living the military life” for three days and two nights – a life that includes a day of golf and use of carts at the Garrison Golf and Country Club. Registration is limited to 36 teams and there are still a few spaces available. Call the Military Family Resource Centre at 519-538-1371 ext. 6509 for more information. 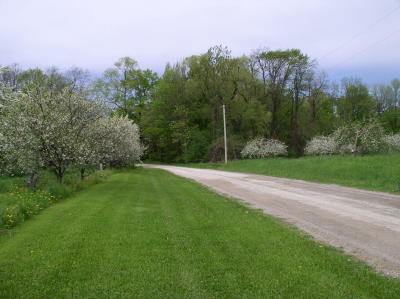 The Meaford Golf and Country Club lies immediately south of the Meaford Haven property, and offers a challenging 18 holes in a relaxed, comfortable atmosphere. We just heard some delicious news. The ever popular Blue Mountains Chili Cookoff is no longer just about chili. Starting this year, it’s the Blue Mountains Chili Ribfest. As if we needed more reasons to attend! And it’s being held just down the road from Meaford at the Cedar Run Horse Park. The Thornbury-Clarksburg Rotary Chili Cookoff began 27 years ago, and quickly grew into an annual favourite in the Southern Georgian Bay area, with a motley group of teams competing for awards in various styles of chili for both “professional” judges and the people’s choice. The winner of the Texas Chili (no filler!) competition wins the Ontario championship, which gains the team entry into the Texas Competition and some cash to help out. For a few years, the Cookoff has been held in the Village at Blue Mountain, but the inaugural Blue Mountains Chili Ribfest will be held in the pastoral beauty of the new Cedar Run Horse Park, a state-of-the-art equestrian even facility on 250 acres of rolling countryside with stunning views of Georgian Bay. 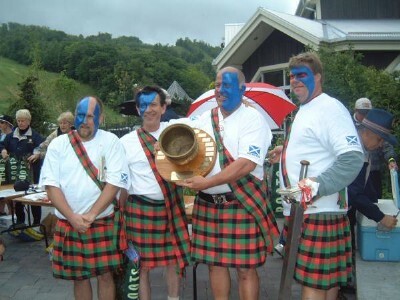 Over the years, one of the Chili Cookoff’s favourite teams, with numerous wins for People’s Choice, Best Costume, and the ultimate – the Texas Chili Championship – was the infamous Clan Bravefahrt of Meaford. Sadly, the Clan has faded away, but your faithful blogger was able to get his hands on the secret recipe for Bravefahrt chili from Angus Bravefahrt himself (aka Blair Smith). A few wee drams of Scotch was all it took to persuade him. Alas, I canna share it at this point, but perhaps down the road, Angus may allow it. 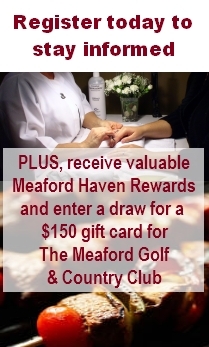 If you’ve perused this website, you know that the Meaford Haven retirement community is based in the concept that your lifestyle choices have a major affect on how “well” you age. These include the obvious things, such as healthy eating and exercise, but a number of other lifestyle factors affect how you’ll enjoy your retirement years. The idea is drawn from the findings of a MacArthur Foundation study of Successful Aging. We’ve included some summary links elsewhere, but here are a couple quick quotes along with links to their sources. Successful Aging brings together the remarkable results of the study for the first time. They explode the myths about aging that have long shaped individual and institutional attitudes toward growing older, including the biggest myth of all: “The key to aging well is choosing your parents wisely.” In fact, they discovered that lifestyle choices-more than genes-determine how well we age. Drs. Rowe and Kahn outline those vital choices, including changes in diet, types of exercise, mental stimulation, self-efficacy, and dynamic connections. These choices can make a difference no matter how late in life they are made. In addition, Drs. Rowe and Kahn include the latest research-based strategies to delay or prevent the common diseases of old age. Back in early 2001, Liz Scott decided she wanted an opportunity to hear some of her favourite folk and roots artists in an intimate setting – and she wanted to share her favourites with others. Sure, Owen Sound’s Summerfolk was an amazing experience, but what if she could get some of those same artists to perform at house concerts. Her husband, Rich Fletcher, a budding guitarist, was all for it. And they had the perfect space – a cathedral-ceilinged “bonus room” above the garage of their Irish Mountain home. 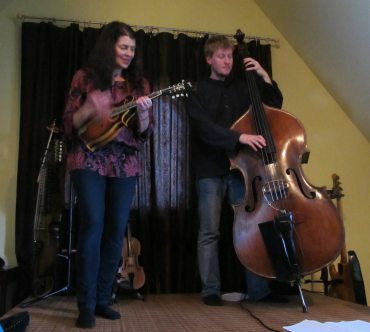 On April 14, Katherine Wheatley and Wendell Ferguson performed the first Irish Mountain Music house concert to a small group of appreciate friends and neighbours. Ten years – and some 70 performances – later, Irish Mountain Music is still going strong. 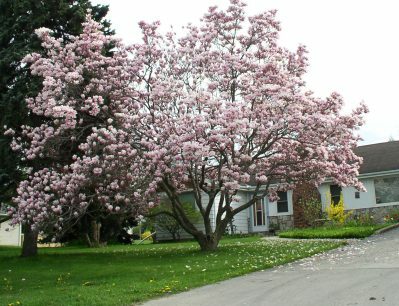 In addition to the indoor concerts, the couple has also hosted some summer outdoor performances – on a stage set in their maple bush, and on their lawn, with the twinkling lights of Meaford far below – and the roster includes such artists as Dala, Luke Doucet, Valdy, Matt Anderson, David Francey, Colin Linden, Stephen Fearing, Garnet Rogers, Ian Tamblyn, and Anne Lindsay – to name a few. Next Friday, May 13, you can catch John Wort Hannam and Maria Dunn. Visit www.irishmountainmusic.com for more info.